We are pleased to announce the Knowledge Translation (KT) Canada Summer Institute to be held in Toronto from June 27 - 29, 2018. The purpose of this Summer Institute is to provide participants with the opportunity to increase their understanding of knowledge translation research as well as opportunities and challenges in this field. The Summer Institute will provide participants with the chance to network with colleagues including national and international KT experts. The theme of the 2018 Institute is: “KT Interventions”. The Summer Institute is aimed at graduate students, post-doctoral and clinical fellows, and junior faculty who study issues relevant to KT and those who want to learn more about how to advance their research skills in this area. We encourage applications from a wide range of disciplines that span all of CIHR's research themes (clinical, health services, and population health). Dr. Melissa Brouwers is a Professor and Lead of Health Services Research in the Department of Oncology, McMaster University; Deputy Director and Scientist, Escarpment Cancer Research Institute, McMaster University; associate member in the Department of Clinical Epidemiology and Biostatistics, McMaster University and the Provincial Director (Scientific) of the Program in Evidence-based Care (PEBC), Cancer Care Ontario (CCO). She holds a PhD in Psychology from the University of Western Ontario. Melissa is an active and leading member of various national and international health services research groups with a special focus on practice guidelines including the Principal Investigator of the AGREE Enterprise – a research program aimed to improve the quality and implementability of guidelines; the Knowledge Translation Lead of the CanIMPACT project – a national program of research aimed to improve outcomes for people affected by cancer; and a member of the KT-NET Advisory Committee of the Ontario Institute for Cancer Research (OICR). 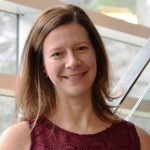 She is also the McMaster University co-lead for the National KT-STIHR (Strategic Training Initiative in Health Research) grant and a member of KT Canada. 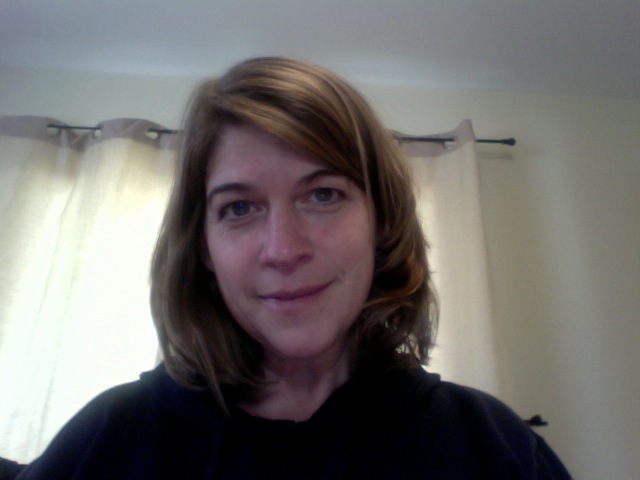 Heather Colquhoun, PhD, OT Reg. (Ont.) is an Assistant Professor in the Occupational Science and Occupational Therapy Department at the University of Toronto. She has over 29 years of experience as an Occupational Therapist and researcher. 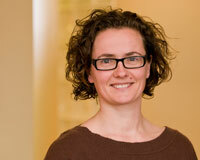 Her research focuses on the science of knowledge translation (KT). In particular, the identification, prioritization and closing of evidence-to-practice gaps in healthcare. 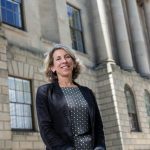 Dr. Janet Curran is an Associate Professor in the School of Nursing and the Department of Emergency Medicine in the Faculty of Medicine at Dalhousie University. 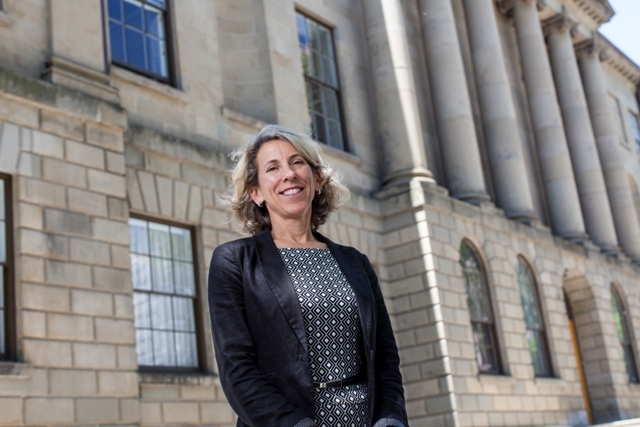 She is Co-Director of the Aligning Health Needs and Evidence for Transformative Change: Joanna Briggs Centre at the School of Nursing and she also holds a scientific appointment in pediatrics and emergency medicine at the IWK Health Centre. 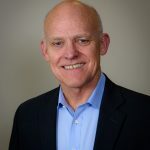 Dr. Curran’s program of research is focused on developing and evaluating interventions to improve transitions in care for children and their families/caregivers. 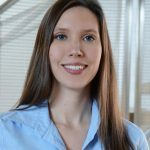 She is the 2015 recipient of the Pediatric Emergency Research Canada (PERC) Terry Klassen Young Investigator Award and the Dalhousie University Faculty of Health Professions Early Career Research Excellence Award. 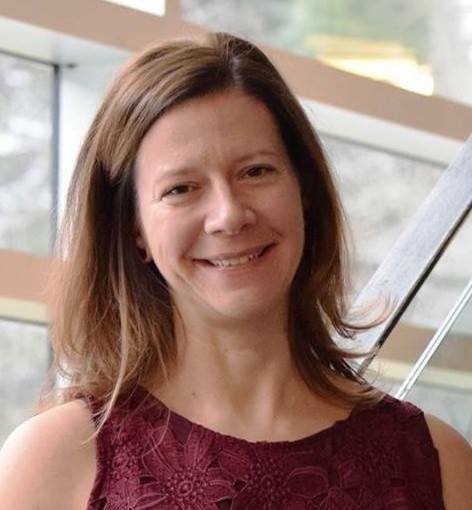 Dr. Curran’s program of research is supported by a CIHR New Investigator Award in Knowledge Translation and her research is directly informed by the inclusion of multiple stakeholders (patients, caregivers, clinicians, and administrators). 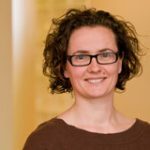 Dr. Curran currently leads a CIHR-NSHRF funded multi-centred national study exploring best practice strategies for discharge communication in paediatric emergency practice settings. Dr Sophie Desroches, PhD, RD, is an Associate Professor at the School of Nutrition of Laval University, in Quebec City, Canada. She is also a research scientist at the Institute of Nutrition and Functional Foods of Laval University. Her research program aims to identify, develop and evaluate knowledge translation strategies that will optimize adherence to dietary advice. She is the lead author of the Cochrane systematic review “Interventions for enhancing adherence to dietary advice for preventing and managing chronic diseases”. 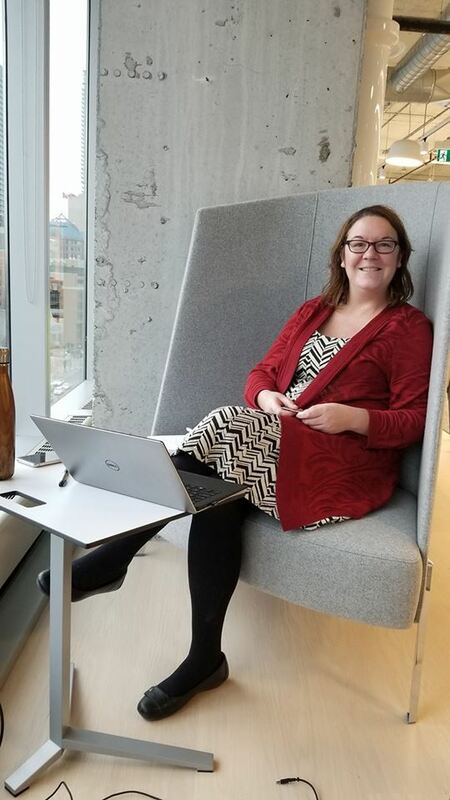 Her more recently funded research projects have explored the use of social media, and more specifically blogs, as knowledge translation strategies to enhance adherence to evidence-based dietary advice for preventing and managing chronic diseases. Dr. David Johnson is: Senior Medical Director for the Alberta Health Services Maternal, Neonatal, Child and Youth Strategic Clinical Network; a pediatric emergency physician and medical toxicologist; and a Professor of Pediatrics, Emergency Medicine, and Physiology and Pharmacology in the Cummings School of Medicine, University of Calgary. 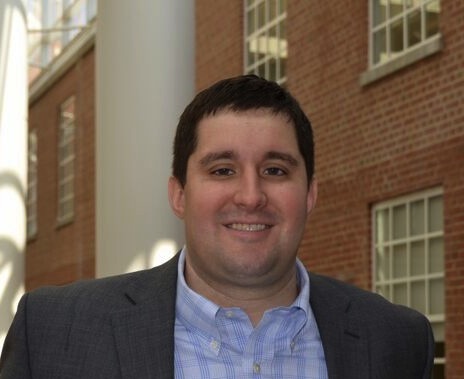 His research interests are primarily focused on the management of common childhood respiratory emergencies, and ensuring primary health care professionals utilize ‘best evidence’ in managing these diseases. Krystina B. Lewis is a cardiovascular nurse and PhD candidate in Nursing program at the University of Ottawa. She will commence a position as Assistant Professor in the School of Nursing, Faculty of Health Sciences at the University of Ottawa in July 2018. Her doctoral studies focused on the design, development, and preliminary evaluation of a decision support intervention for patients facing implantable cardioverter-defibrillator replacement. Using an integrated knowledge translation approach, patients, family members, and healthcare professionals as knowledge users were engaged as research partners in the research process, including development of the decision support intervention. Dr. Julia E. Moore leads the Team for Implementation, Evaluation and Sustainability (TIES) at the Knowledge Translation (KT) Program in the Li Ka Shing Knowledge Institute of St. Michael’s Hospital. 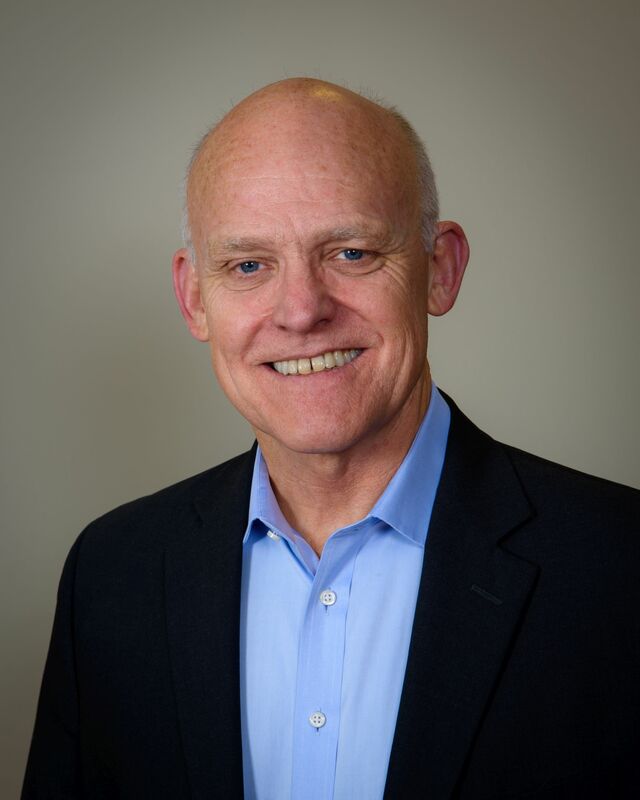 Dr. Moore has coordinated or managed over 65 grants and contracts about applying KT in health care, education, and mental health. She manages a team of 20 research coordinators and research assistants. She holds a PhD from the Pennsylvania State University in Human Development, where she focused on the implementation of preventive interventions. Byron J. Powell is an Assistant Professor in the Department of Health Policy and Management at the Gillings School of Global Public Health and a Research Fellow at the Cecil G. Sheps Center for Health Services Research and the Frank Porter Graham Child Development Institute at the University of North Carolina at Chapel Hill. 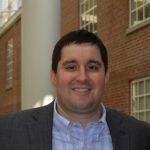 His research and scholarship focuses on 1) identifying contextual determinants of implementing evidence-based practices in routine care; 2) identifying, selecting, and tailoring implementation strategies to address determinants of effective implementation; and 3) advancing research methodology in implementation science. Dr. Presseau is a Scientist at the Ottawa Hospital Research Institute, and Assistant Professor in the School of Epidemiology and Public Health and School of Psychology at the University of Ottawa. 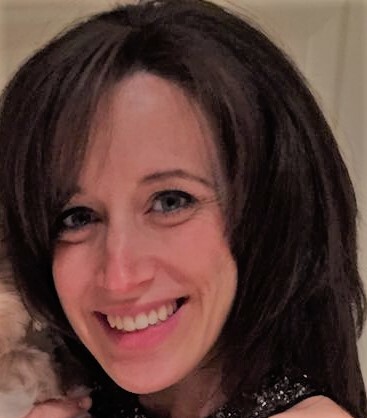 Dr. Presseau has been awarded early career awards from the UK Society for Behavioural Medicine, the International Society of Behavioral Medicine, and the European Health Psychology Society and is an Associate Editor for Implementation Science and Applied Psychology: Health and Well-Being. 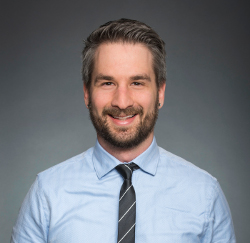 Dr. Presseau’s research program operates at the intersection between health psychology and implementation science, drawing upon behaviour change theories and methods to design and evaluate theory-based strategies for promoting healthcare professional behaviour change to increase best practice and reduce non-evidenced healthcare. Prior to joining the Vector Institute as the Director of Health Care Engagement in July 2017, Andrea was a manager in the Research, Analysis and Evaluation Branch in the Ministry of Health and Long-Term Care where she worked to ensure that the development of provincial programs and policies was informed by evidence. She played a key role in the development of the Ontario Health Innovation Council’s final report, and helped to establish the office of the Chief Health Innovation Strategist. 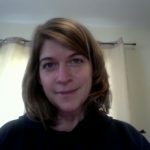 Andrea holds a PhD in Psychology from Northwestern University, with a concentration in cognitive psychology and psycholinguistics. 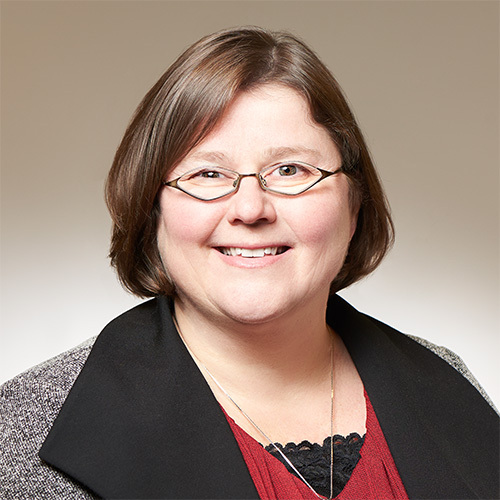 Dr. Laura Weeks is a methodologist and evidence synthesis expert with over ten years’ experience acquired through her work with academia, CADTH, AHRQ and the Cochrane Collaboration. 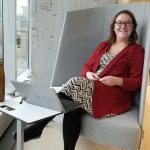 She currently manages a team of health technology assessment methodologists at CADTH, Canada’s pan-Canadian Health Technology Assessment agency. With her team she develops, supports and promotes the use of high-quality scientific methods across all health technology assessments, in addition to strategies to enhance uptake of assessment results. 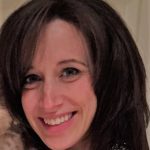 Her specific methodological interests include clinical systematic reviews, health technology assessments, rapid reviews, qualitative research, and patient engagement. 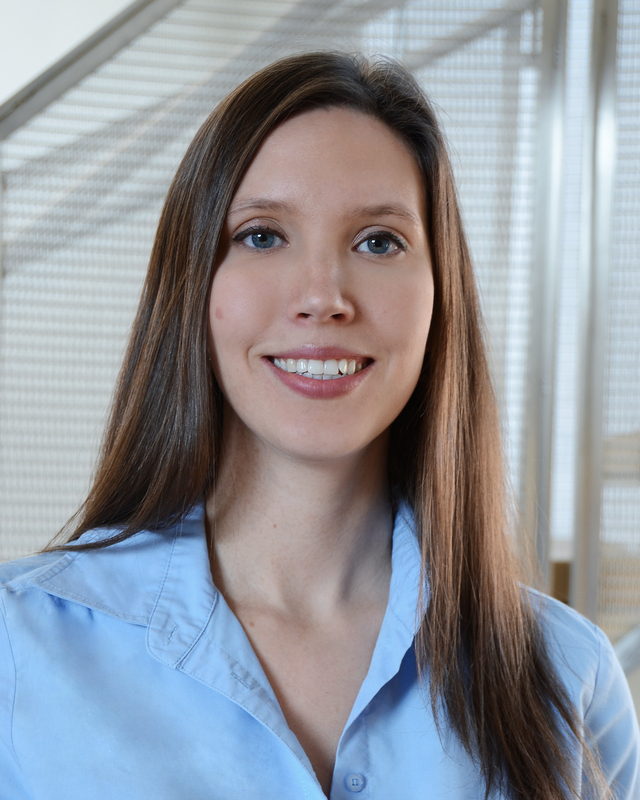 Laura obtained her PhD in Community Health Sciences from the University of Calgary in 2009. Applications for 2018 are now closed. Many thanks to all who applied! The draft agenda is available here. A huge thank you to our sponsors who are helping make this event possible.